According to w3techs.com WordPress is the most popular CMS in the world with 59% of market share. What’s more, 28% of the global web is built on Wordpress and the number is still rising. With such significant numbers in play one would think the websites are respectively secured in case of possible data loss. Unfortunately, the majority of developers still think of WP backups as something extremely complicated and not worth the time invested. However, it all boils down to writing a couple of scripts or using a backup plug-in. 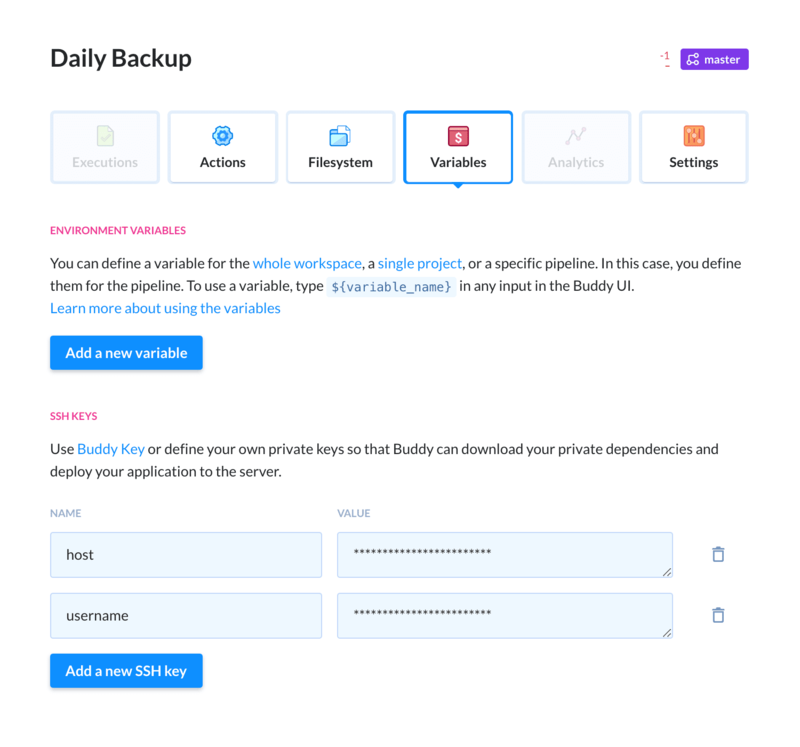 In this guide we’ll show you how to prepare a backup of your WordPress instance and turn it into an automatic daily process with BuddyWorks. With WordPress you can use countless plug-ins and themes to configure your site + customize it with your own code. This means that you can introduce changes that will mess it up, too. 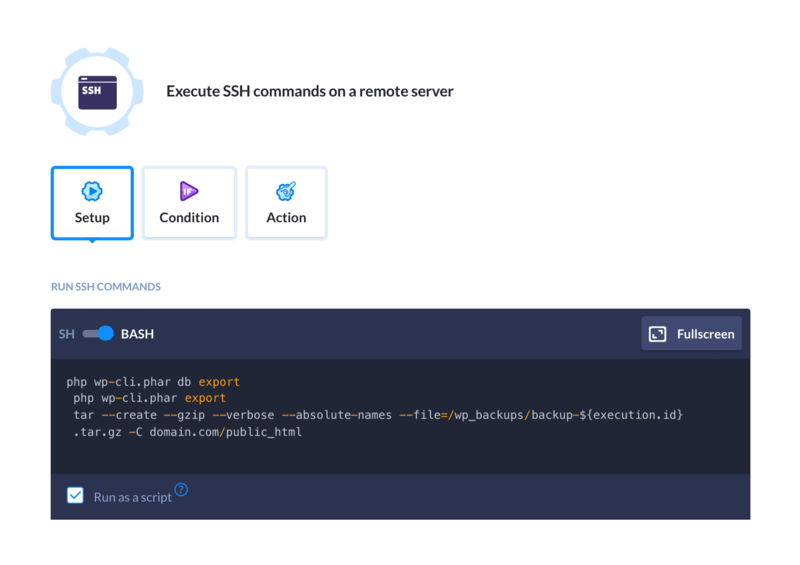 If the plug-in that you used is broken, or you accidentally left a breach in code, there’s a risk your website gets hacked and will need immediate backup. There’s always a risk that the server with your website goes down, however minor it can be. This guide requires SFTP to be installed on your server. To prepare the backup we’ll use WP-CLI (http://wp-cli.org). 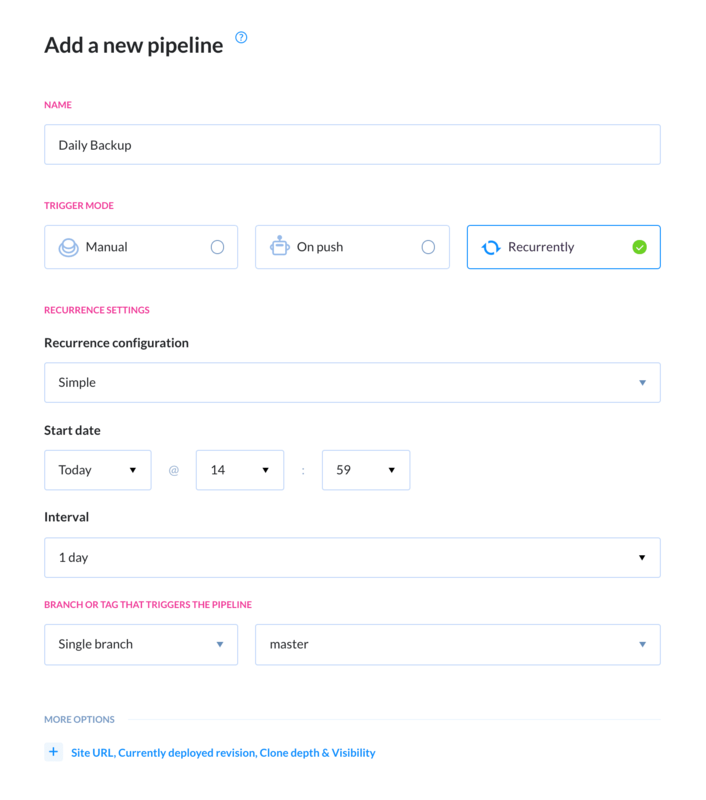 It’s a very handy tool to run WP-related tasks, such as creating new WP instances, or updating and activating themes and plugins. Let’s configure it to backup and restore your CMS. The databased will be dumped as an SQL file into the directory with your WP instance. A good practice is to perfom wp export which generates an XML file containing authors, terms, posts, comments, and attachments. 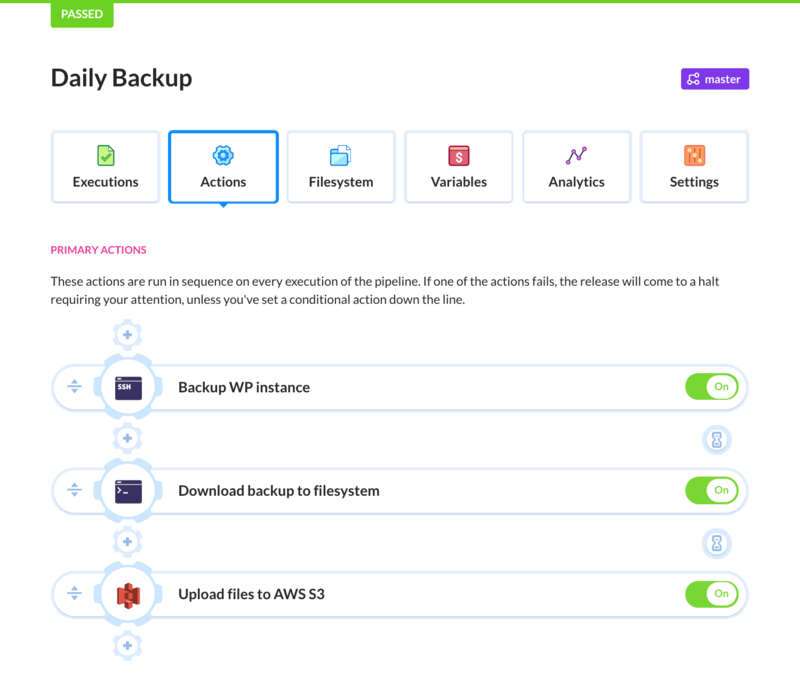 Such backup is useful in case we broke our WP instance and instead of restoring it in full we’d like to create a new WP instance and fill it with previous content. The export will be dumped to the directory with your WP instance. $ tar --create --gzip --verbose --absolute-names --file=/wp_backups/backup-$(date +%Y-%m-%d-%H).tar.gz -C $PATH_TO_WP_INSTANCE . 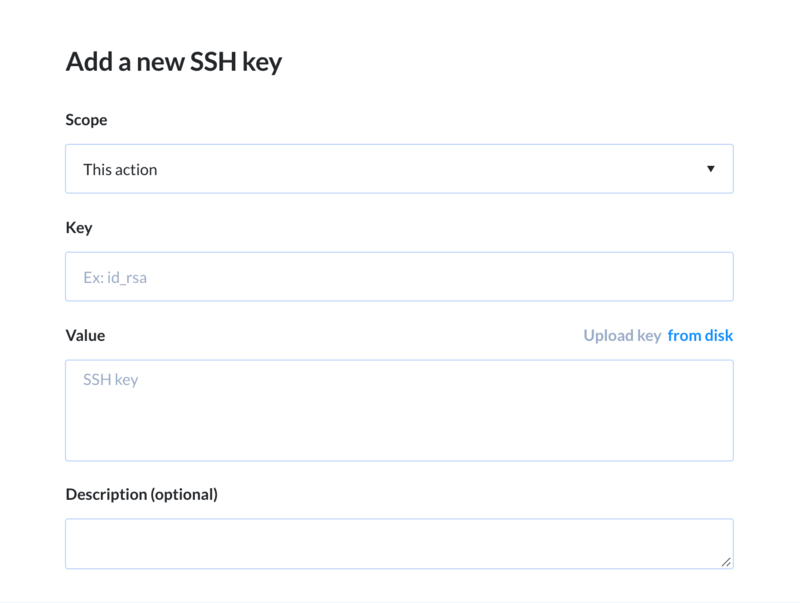 You can also upload the file to DropBox, Amazon S3, or any other cloud storage. Save and test the action to check if connection details are correct. Hopefully, you won’t have to do that very often, but that is the purpose of doing back ups: to be able to restore your website at any time. Restoring a backup file is a great idea if you’d like to create a new WP instance with the same contents as the old one. In this case you need to remember that the XML import does not contain the settings, so you need to upload and configure your plug-ins and the rest of the stuff yourself. Automatically prepare a backup of you WordPress website.